Note that some of this user-generated content involve natural remedies. Of course, the information on this page is not intended or implied to be a substitute for professional medical advice, diagnosis, or treatment. Spray a 50/50 mixtures of ACV and water on your pet before they go outside. Add a teaspoon of ACV to a cup of water 3 times a day. 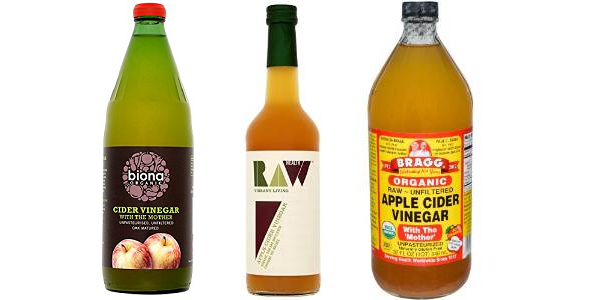 Add ACV to your shampoo before washing. 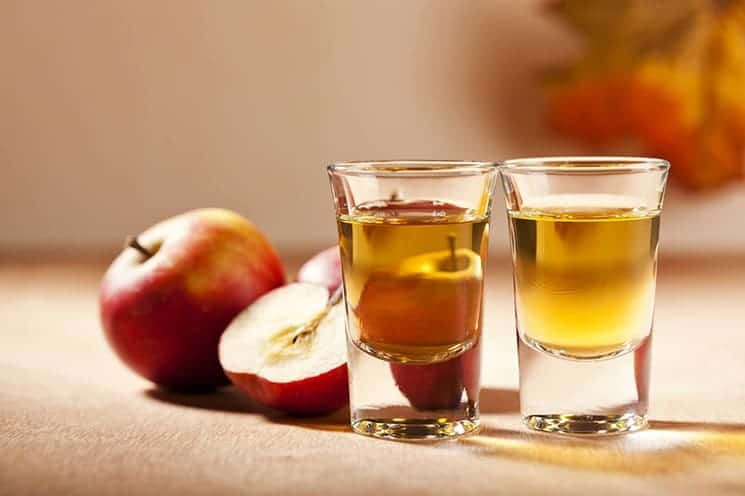 Did we cover every use for apple cider vinegar? I think not!